Seller > Residential House | Ajmer Road, Jaipur. 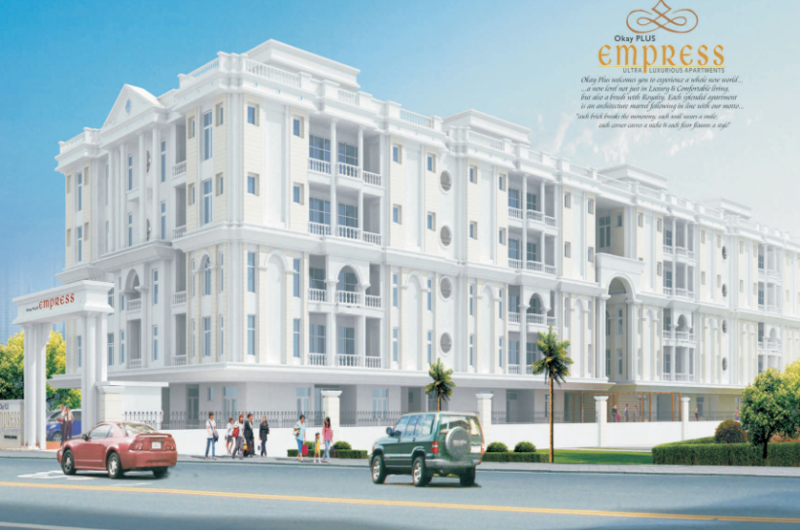 Seller > Flat / Apartment | Jagatpura, Jaipur. 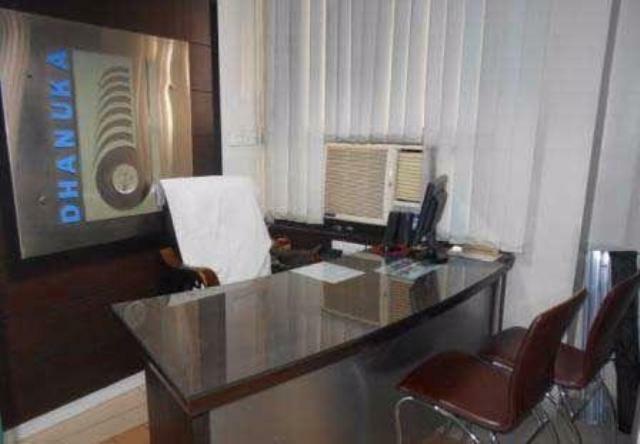 Seller > Commercial Office/Space | Bani Park, Jaipur. 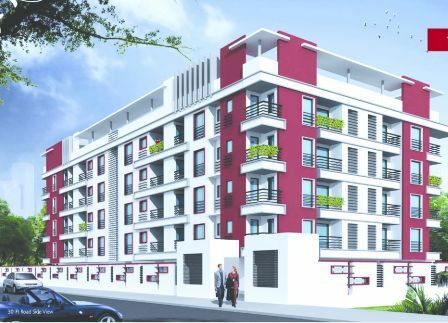 Seller > Flat / Apartment | Vaishali Nagar, Jaipur. 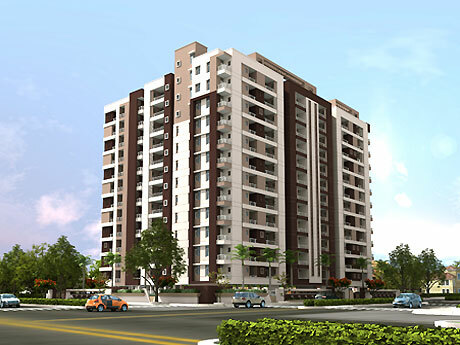 Seller > Flat / Apartment | Mansarovar, Jaipur. 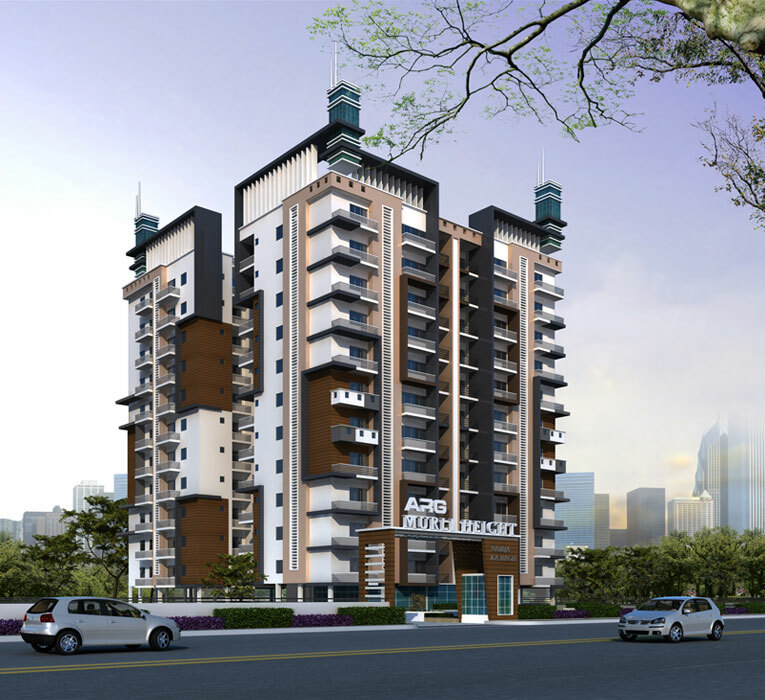 Seller > Flat / Apartment | Ajmer Road, Jaipur. Okay Plus Ananta is a reflection of your passion for a refined lifestyle. Seller > Flat / Apartment | iskon temple, Jaipur. 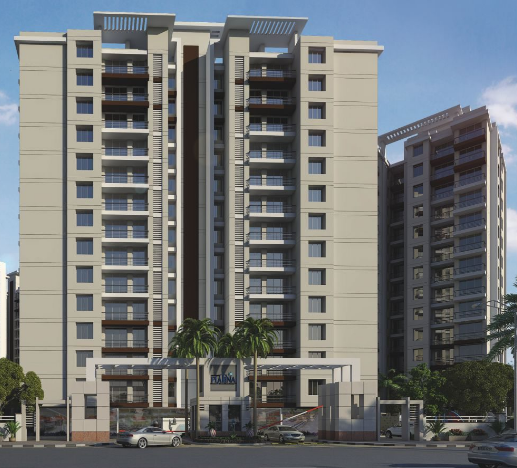 This four-storied building consists 48 units, which offers 1 bhk flats, 2 bhk flats in Jaipur, 3 bhk apartments in Jaipur and penthouses in Mansarovar Jaipur. 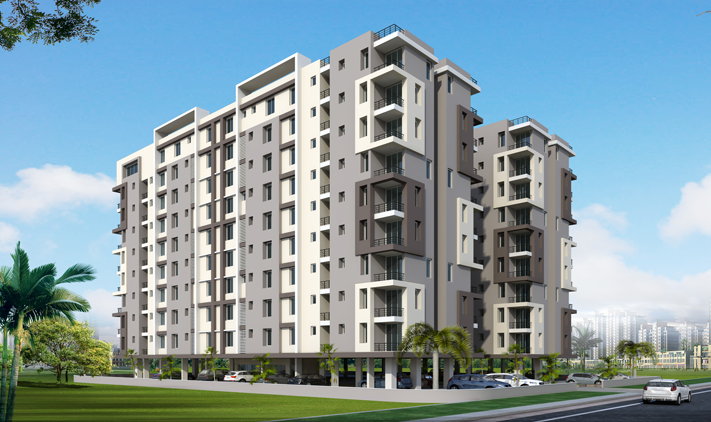 The expected possession date of Hare Krishna homes is 30 September 2015. 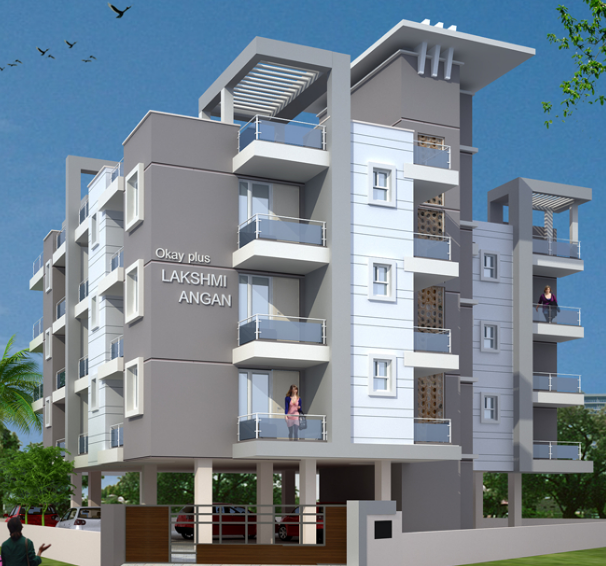 Seller > Flat / Apartment | Bapunagar, Jaipur. 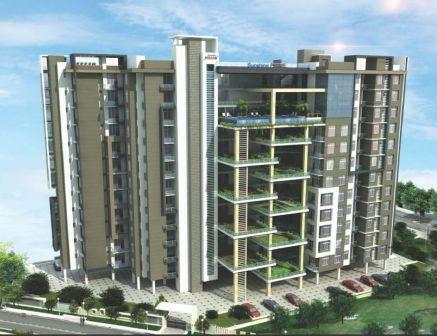 Seller > Flat / Apartment | Bani Park, Jaipur. 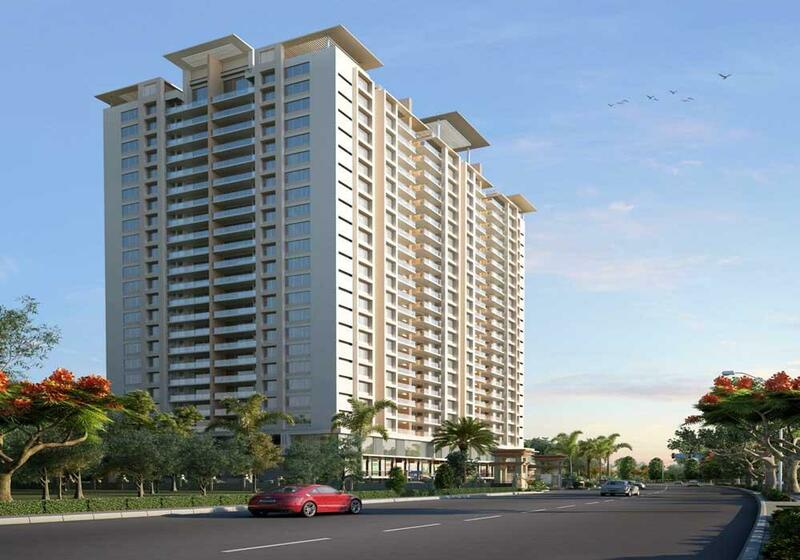 It is a 4 storied (Basement+Groundfloor+4) residential project which offers 3 bhk apartments, ranging from 1285 to 2000 sq. 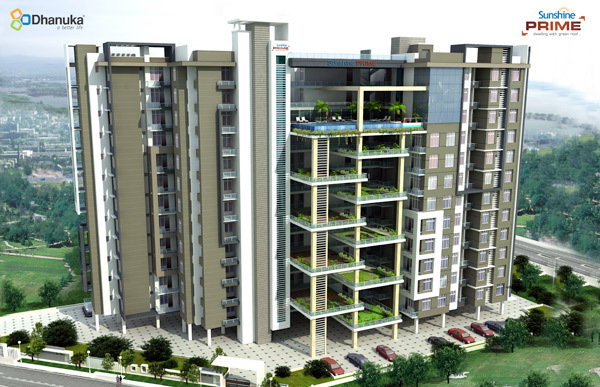 ft in size & 4 bhk apartments in 2300 sq. ft area and penthouses in 3600 sq. ft.